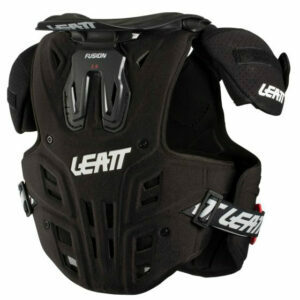 Leatt is extra-proud of the neck protection our products have brought to kids, young adults and smaller statured riders. 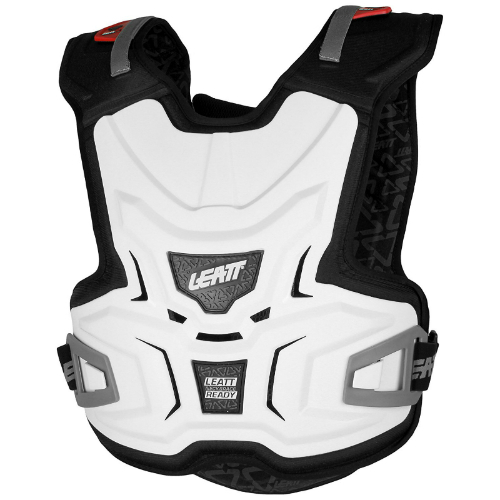 Now, finally, there is a chest protector designed specifically for these riders that perfectly integrates with all Leatt neck braces. 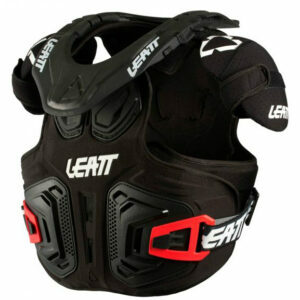 Leatt’s patent pending BraceOn strap system holds the brace to the protector yet still allows them to move independently from each other. 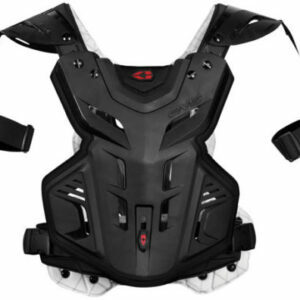 The Fusion 2.0 Junior was designed specifically for young riders who are looking for all-in-one body protection. 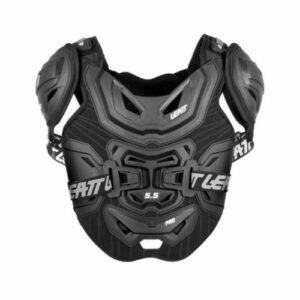 CE tested and certified as Personal Protective Equipment and impact protection, it protects your chest, back, shoulders and flank regions. 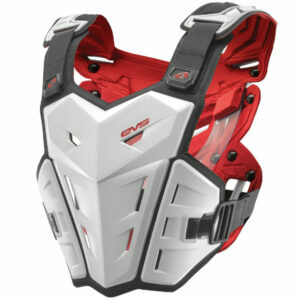 For added protection, it has a built-in neck brace structure made of fiberglass reinforced polyamide resin that is engineered to snap off in an emergency. 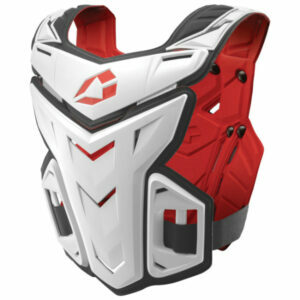 It also has a collarbone cut-out that assists in protecting your fragile bones. 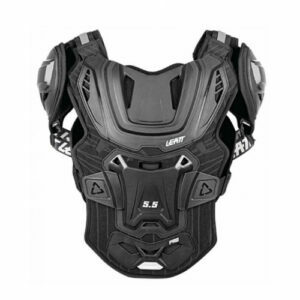 Made of 3DF AirFit soft impact foam that offers ventilation, the Fusion 2.0 Junior’s 3D design will fit comfortably. 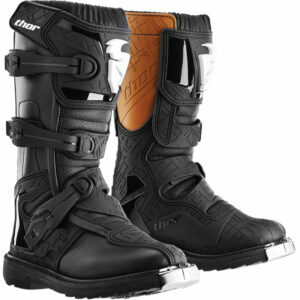 This soft foam, however, absorbs energy upon impact to take those knocks.